PayPal is one of the most popular and safest credit/debit card processing system available trusted by over 200 Million People around the World! If you would like to find out more about paypal visit paypal.com. When a person follows the "Checkout" to purchase something from the our Store, PayPal seamlessly handles all payment processing. Our Store does not store any customer credit card information. All actions during payment procession are done using encrypted connections. Hipay is one of the best e-wallet solutions available on the internet that allow online users a convenient, fast and secure payment. Hipay is tailored towards the European market and has a EU banking license. With Hipay you get all relevant payment methods from a single source - even local ones. With Hipay customers pay in the future without registration from all over Europe with all major bank payment methods (credit card, bank transfer, Sofortlastschrift, Giropay and many more). All actions during payment procession are done using encrypted connections. We support payment with credit card using PayPal and Hipay platforms. You do not need to be registred in these 2 e-wellet solutions. When a customer follows the "Checkout" to purchase something from the Oktanplus store, PayPal or Hipay seamlessly handles all payment processing without registration. Our store does not store any customer credit card information. All actions during payment procession are done using encrypted connections. 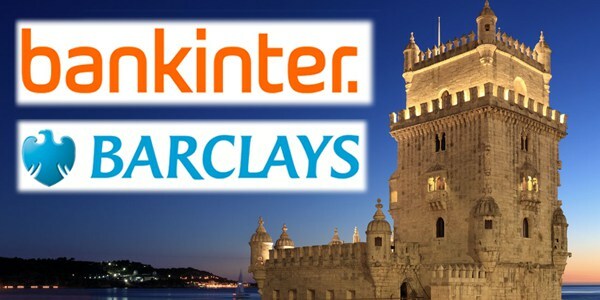 Payments can also be done by bankwire using our company bank account in Bankinter formerly Barclays Bank. After order checkout the customer you will receive a e- mail with the order confirmation and all legal bank account details for making the money transfer.